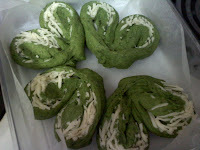 Spice Up Your Life With a Taste of Japan: Shamrock Spinach Cheese Bread. Happy St. Patrick's day!! Shamrock Spinach Cheese Bread. Happy St. Patrick's day!! Here is the vivid green bread for St. Patrick's Day! I used a fridge for the second rise so that I can make the dough at night and just bake it in the morning to enjoy the fresh baked breads to start a day! Spinach has a lot of health benefit. Place spinach in a large pot of boiling water. Cook about 3mins. Drain well, placing it on paper towels and squeeze. Mix the spinach and soymilk together in a blender. Place the spinach mix and all the ingredients but cheese in a bread machine and mix, knead and let it rise on DOUGH mode. When it's done, divide the dough into 4 and roll each portion into a ball. Cover with wet paper towels and rest for 15mins. Put the cheese on the middle. Fold left and right sides toward the center. Cut the middle, making the top 1/3 part left. Open from the middle and make a heart shape. Bake in the oven at 400F for about 15 mins. 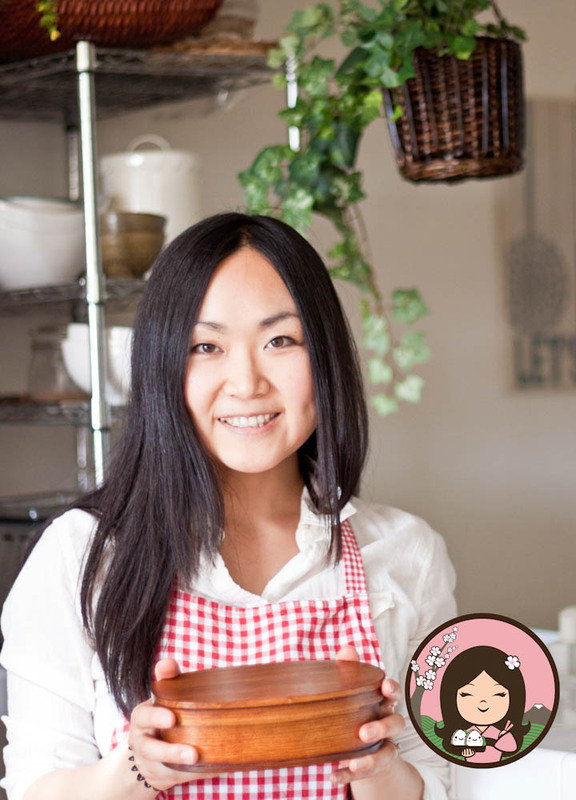 © Spice Up Your Life With a Taste of Japan: Shamrock Spinach Cheese Bread. Happy St. Patrick's day! !